The Sons Of Liberty - Game Over Moderate Conservatives! 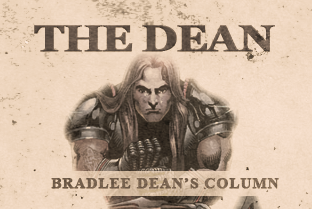 Home - The Dean-Game Over Moderate Conservatives! Freedom is never more than one generation away from extinction. We didn’t pass it to our children in the bloodstream. It must be fought for, protected and handed on for them to do the same.